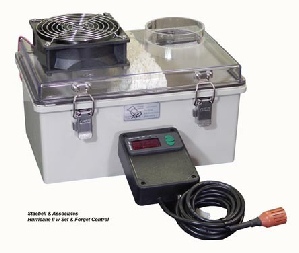 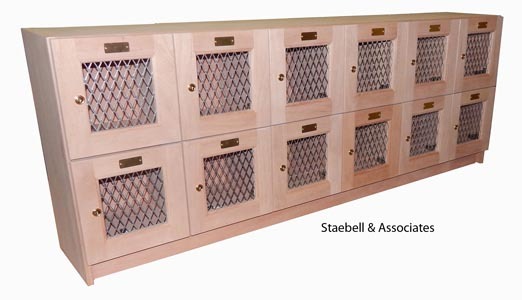 Standard sizes and custom pieces to fit your precise specification & needs. 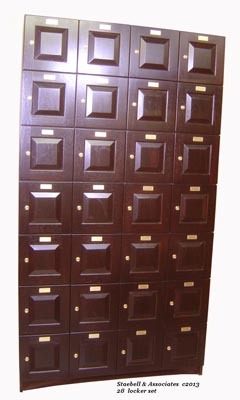 All lockers are individually keyed with master key provided. 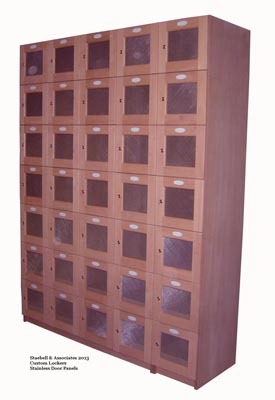 Quick change lock cores are available. 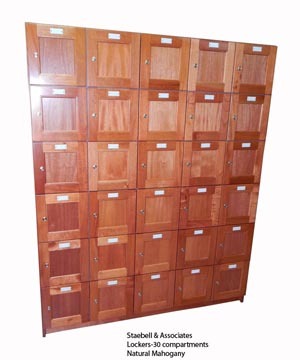 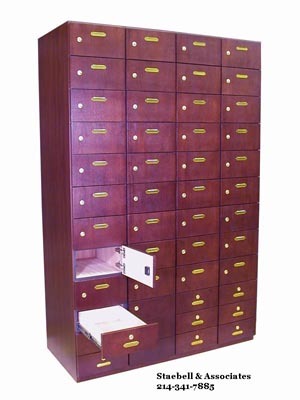 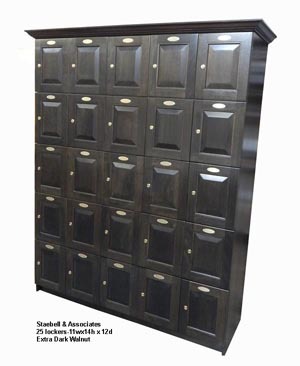 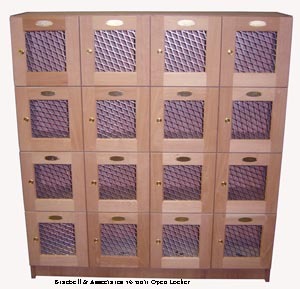 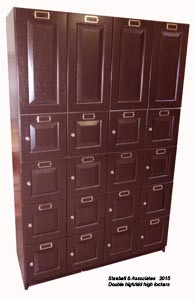 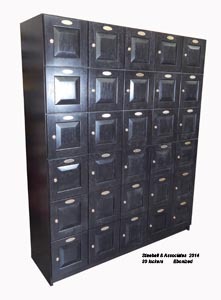 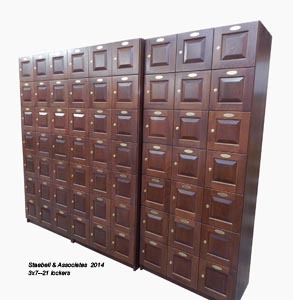 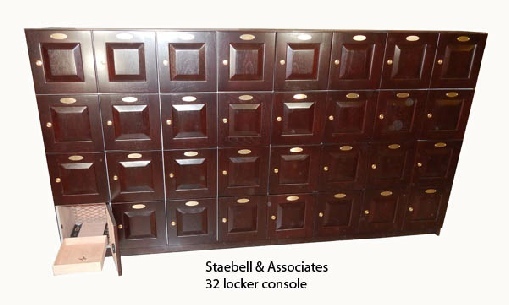 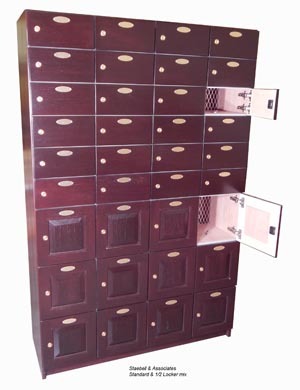 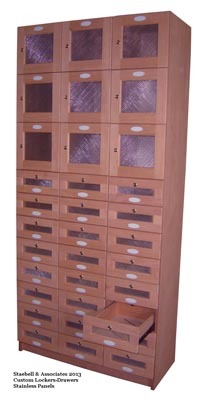 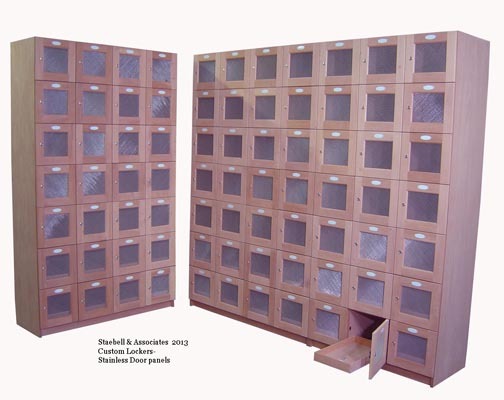 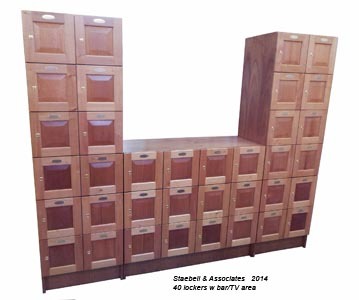 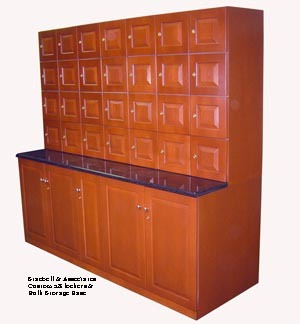 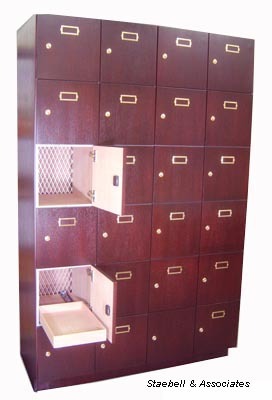 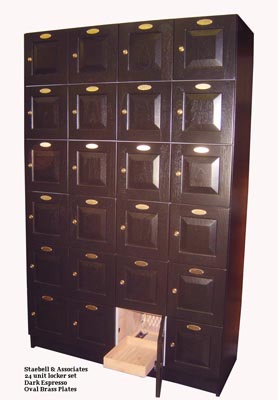 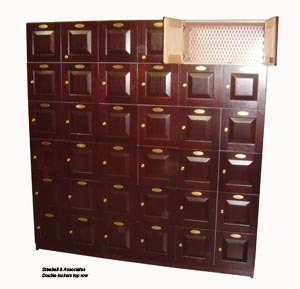 Half lockers for restaurants & clubs to accommodate all range of clients. 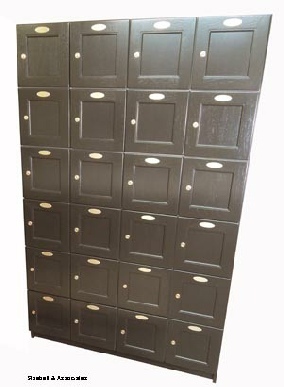 49 x 75 x 17 1/2"
49 x 75 x 20"
49 x 75 x 24"
61 x 75 x 17 1/2"
61 x 75 x 20"
61 x 75 x 24"
49 x 87 x 17 1/2"
49 x 87 x 20"
49 x 87 x 24"
49 x 77 x 17 1/2"
49 x 77 x 20"
49 x 77 x 24"
61 x 77 x 17 1/2"
61 x 77 x 20"
61 x 77 x 24"